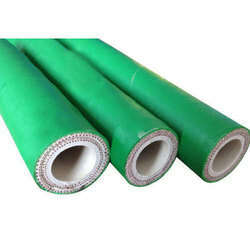 Lining: Smooth, non-conductive, natural/ synthetic/blend rubber compound. Reinforcement: Natural/synthetic rubberized woven textile fabric. 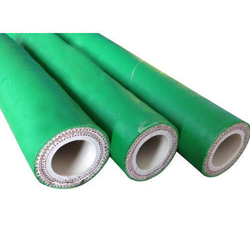 Looking for Carbon Free Rubber hose ?